BEAUTIFUL PROPERTY IN A HOMES ONLY GOLF COURSE NEI - BEAUTIFUL PROPERTY IN A HOMES ONLY GOLF COURSE NEIGHBORHOOD! Lots of trees on this slightly sloping lot. Has water, electric, and sewer hook ups to the property line! Paved streets for all four seasons enjoyment. AMAZING VIEWS! - AMAZING VIEWS AWAIT YOU WITH THIS BEAUTIFUL LOT! Homes only neighborhood to protect your investment. County maintained paved roads for all 4 seasons of enjoyment. Have to see to appreciate the views! BEAUTIFULLY TREED LOT WITH TONS OF POTENTIAL! Com - BEAUTIFULLY TREED LOT WITH TONS OF POTENTIAL! Come enjoy all 4 seasons on this gem. Furnished park model home in the Pinecrest Lake co - Furnished park model home in the Pinecrest Lake community. Large full length covered deck and large side yard. Shed with double doors for golf cart or ATV parking. This lot backs up to the common area for privacy and yard area and only a few units away from the lake. Low $60 monthly HOA fee covers water, sewer, trash, road maintenance and clubhouse amenities. Park Model financing available. 5 ACRES IN HOMES ONLY AREA WITH VIEWS, ROLLING AND - 5 ACRES IN HOMES ONLY AREA WITH VIEWS, ROLLING AND GENTLE SLOPING LAND IDEAL FOR HORSES AND/OR CUSTOM HOME. DON'T MISS OUT ON YOUR DREAM OF OWNING A PEACE OF HEAVEN! 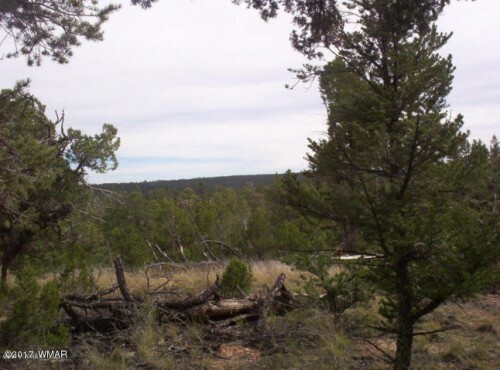 Residential - Heber, AZ - WHAT A BEAUTIFUL PIECE OF LAND! HAS A LITTLE BIT OF EVERYTHING. 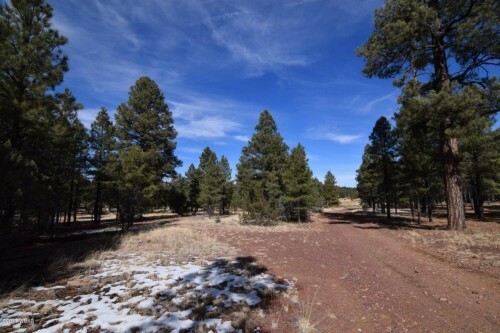 5 ACRES OF HEAVILY TREED MOUNTAIN PROPERTY WITH FANTASTIC VIEWS. LEVEL SITES TO BUILD YOUR HOME OR SET UP A MANUFACTURED HOME. YOU CAN DRILL YOUR OWN WELL OR HAVE WATER DELIVERED. CALL FOR DETAILS. Beautiful Building Lot - BEAUTIFUL BUILDING LOT WITH 3 BEDROOM SEPTIC INSTALLED IN ONE OF OVERGAARD'S PREMIER HOMES ONLY SUBDIVISIONS - FOREST TRAILS! 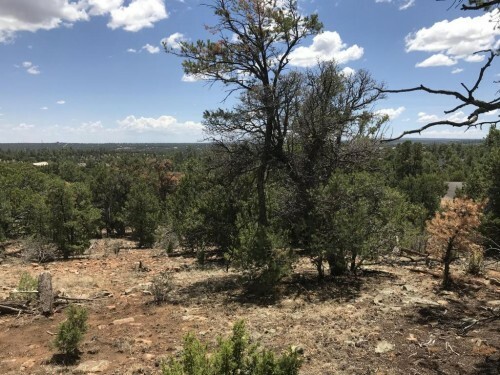 This 9/10+ acre lot sits in the center of the block and features a mix of mountain foliage, including large Ponderosa pines - the perfect spot for your dream cabin in the mountains! This beautiful lot is located on a paved, County maintained road with underground utilities and backs a greenbelt for added privacy. Come explore the possibilities and start enjoying a life in the cooler side of Arizona today! 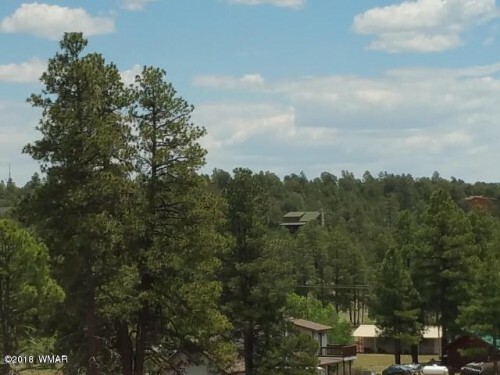 Full Log Home - TRUE LOG MOUNTAIN HOME IN SUMMER PLACE IN HEBER, ARIZONA! If you’re looking for a log home in the cool pines, in a prestigious homes only neighborhood, you’ve found it! Enjoy a great room layout with vaulted ceilings, a cozy fireplace and natural wood accents, along with a fully equipped island kitchen and dining area with an Arcadia door to a large wrap around Trex deck with a hot tub for your outdoor enjoyment. Also on the main level are a bedroom and bath, as well as an office/den or additional sleeping area, with a master suite and open loft upstairs. Downstairs is an over-sized one car garage with plenty of room for the auto, the toys and a double-door workshop. 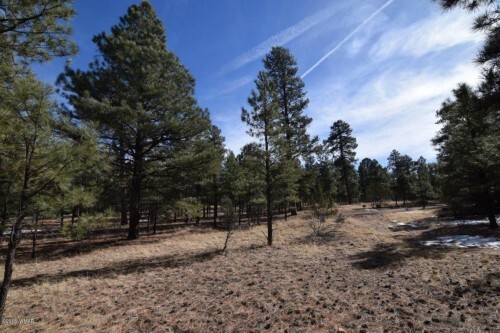 The lot is graced with lots of pines and even some Aspens, and the concrete driveway makes for easy access. True log homes seldom come on the market in our area, so come have a look!